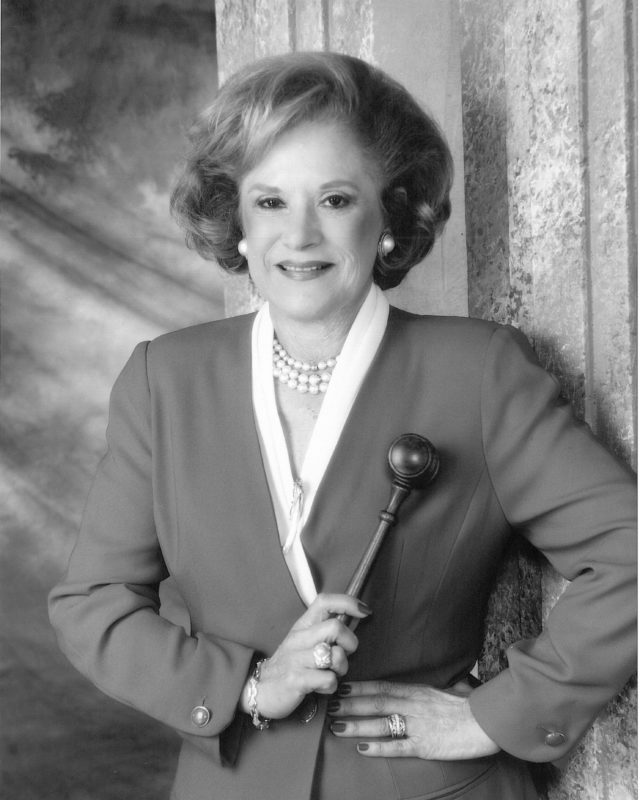 The first female judge appointed to the U.S. District Court for the Southern District of Florida, Judge Lenore Carrero Nesbitt served as a role model for women lawyers. Judge Nesbitt graduated first in her law class at the University of Miami in August 1957, a time when few women entered the profession. She worked as a research assistant to the chief judge of Florida’s First District Court of Appeal, the first woman to hold such a position. She also served as Special General Counsel to the Florida State Board of Medical Examiners, as an Assistant Attorney General, and on the Dade County Circuit Court. She was appointed to the federal court in 1983 by President Reagan. Devoted to her alma mater, Judge Nesbitt served as a member of the Board of Trustees and numerous other committees. She also has served as a member of the Board of Directors of Miami Children’s Hospital, as a member of the International Women’s forum, and is listed in Who’s Who of American Women. Judge Nesbitt died of cancer in 2001.